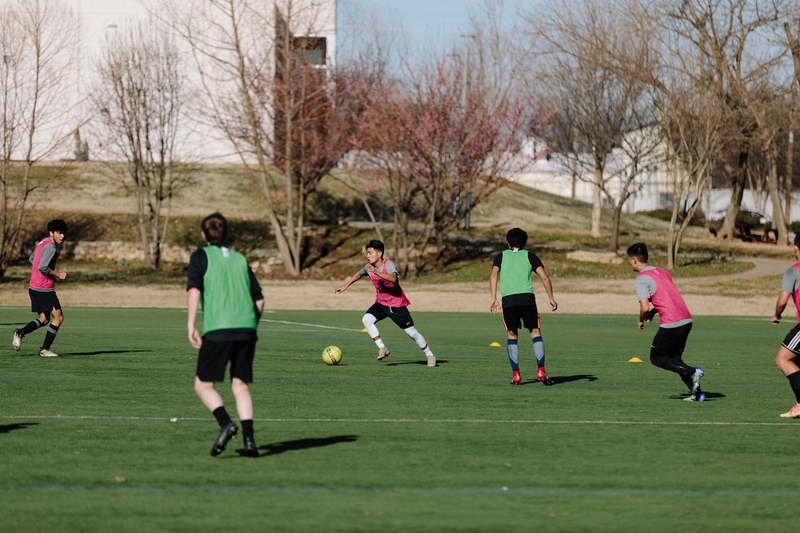 Greenville, SC, February 3rd, 2019 – Over thirty athletes descended on the Salvation Army Kroc Center this past Saturday, February 2nd, for a three hour tryout to be evaluated for the upcoming 2019 NPSL Season. Tryouts were ultra-competitive as players competed for limited spots on the 2019 Greenville FC Roster. 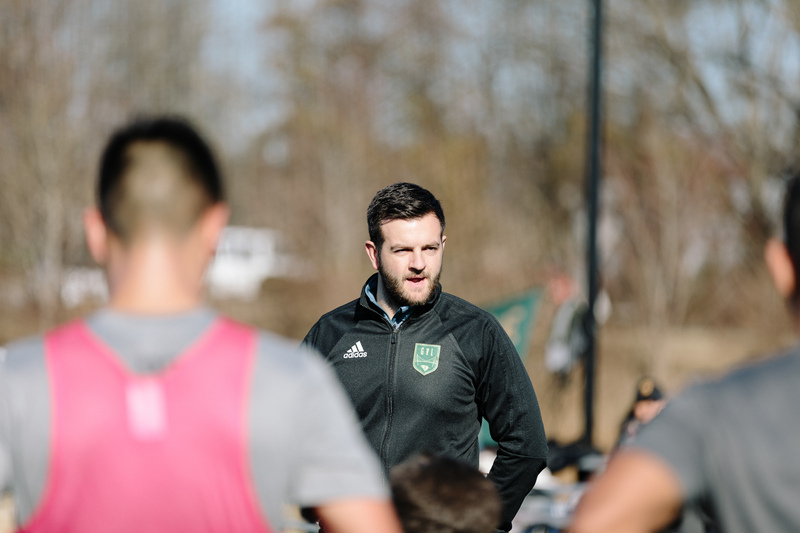 With this first opportunity to set the tone of the club for 2019, Greenville FC Head Coach, Lee Squires, led trialists through exercises and drills that would test their physical, mental and technical ability. The energy was high as players vied for an opportunity to represent Greenville FC in the upcoming 2019 NPSL season slated to kick off in May. The players were met by over twenty members of The Milltown Operatives — the club’s Supporters Group. The Operatives sang, drummed and urged players on as they competed during the tryout. 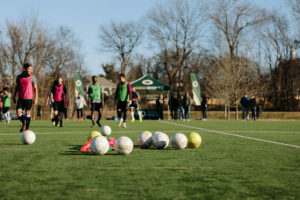 This gave players a taste of the type of support the club received during its 2018 Inaugural Season. This was the first of two tryouts that the club will be hosting in the month of February to find the best local talent in the Upstate. Players have the option to register for one or both tryouts for increased exposure. 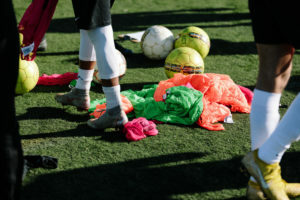 Lee Squires and staff will hand select players from both tryouts to compile a mixed squad of trialists and 2019 rostered players to compete against Anderson University on March 2nd as a final test for trialists, and a pre-season fixture for players already on the 2019 roster. This match will be held at the Salvation Army Kroc Center, with kickoff slated for 3pm. 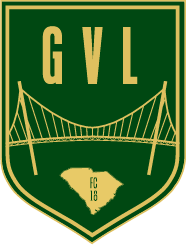 If you or someone you know is interested in trying out on Saturday, February 16th please visit www.gvlfc.com/club/tryouts/ to register.